Some Windows users had faced a problem of their Desktop icons getting rearrange or moving after they restart or shut down their computer, If your icons get’s moved from the place you put it on then I recommend that you read the below tutorial as I will explain step by step how you can fix Desktop icons rearrange and move after reboot, follow the below step to guarantee a successful result. 1. 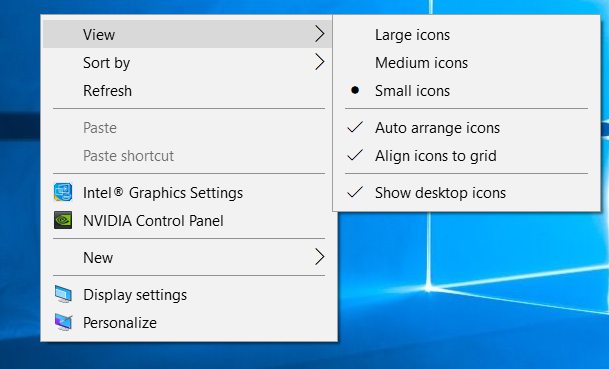 Use your mouse and do a right click on your desktop, and make sure that “Auto Arrange icons” is unchecked, it’s recommended to uncheck “Align icons to grid” too, if it’s checked like the below screenshot, please uncheck it. 2. 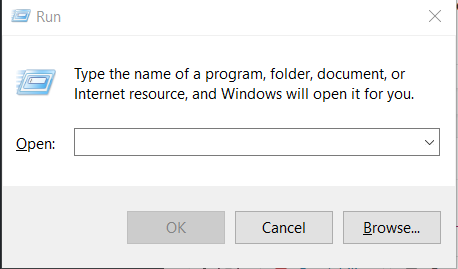 Press Windows key + R, to open the run box. 3. 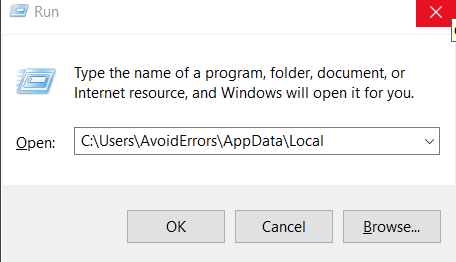 On the run box, type “C:\Users\AvoidErrors\AppData\Local”, but without the quotations, just like the below screenshot. Remember to replace”AvoidErrors” with your username. 4. 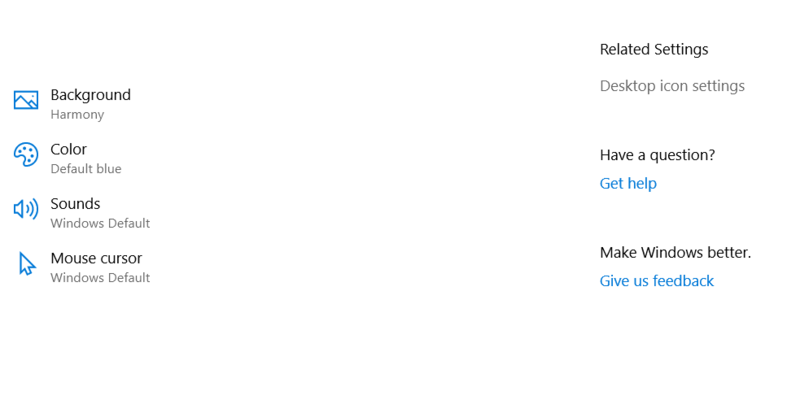 On this step, Make sure to unhide the hidden items from the top bar. 5. Search for the file named “IconCache.db“, Delete it and restart your computer/laptop. 6. If the issue still exists, Do a right click on your desktop, and click on “Personalize”. 7. Click on “Themes” from the option on the left. 8. 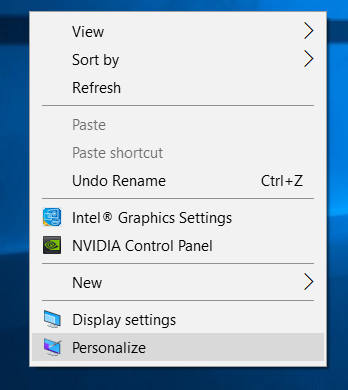 Then click on “Desktop Icon Settings”. 9. 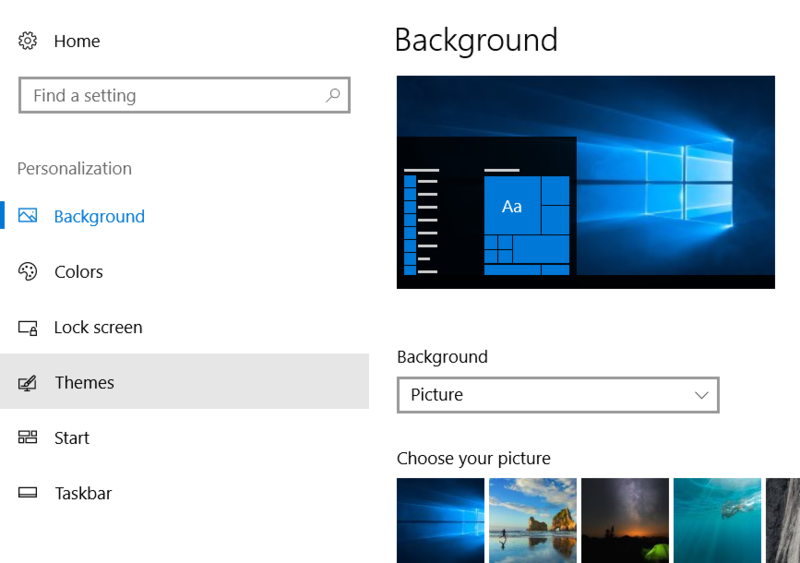 Make sure to uncheck “Allow themes to change desktop icon”, then click OK, and do a restart so changes can take effect.